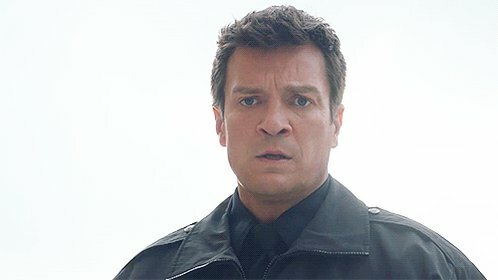 I have just capped Nathan’s 2006 film Slither with DVD Screen Captures. A total of x1167 captures have been added to the gallery, both from the movie and the extras. Enjoy these!